Zach Santos graduated from Round Rock High School in 2014. He attended the University of Texas at Austin where he received his Bachelor’s Degree in music studies in 2018. 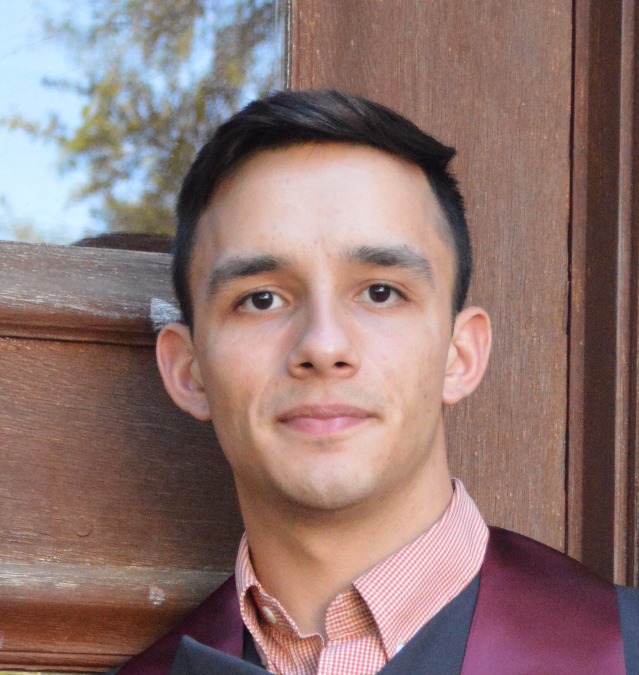 While attending UT he also earned his trumpet performance certificate as well as his business foundations certificate from the McCombs School of business. Zach is currently one of the associate band directors at Vista Ridge High School in Cedar Park, Texas. His responsibilities include choreographing for the marching band, assisting in rehearsal, and conducting the symphonic and concert bands. He is also beginning his first year on staff with Rhythmic Force Percussion based out of Austin, Texas. Zach student taught in Leander ISD at Glenn HS with Ms. Kim Shuttlesworth and Running Brushy Middle School with Mr. Van Robison. While attending UT, Zach worked with several high school marching bands in the area including Leander High School, Cedar Ridge High School, and Austin High School. His performance experience includes marching with the Guardians (2013), Crossmen (2014), Blue Knights (15-16), and most recently with the world championship Blue Devils (2017). He performed the UT Wind Ensemble under Jerry Junkin, as well as the UT symphony Orchestra, Wind Symphony, and Symphony Band. In his free time he enjoys fishing, spending time with his family, and road trips.